Andrea is our lead therapist in our Sandwich clinic! 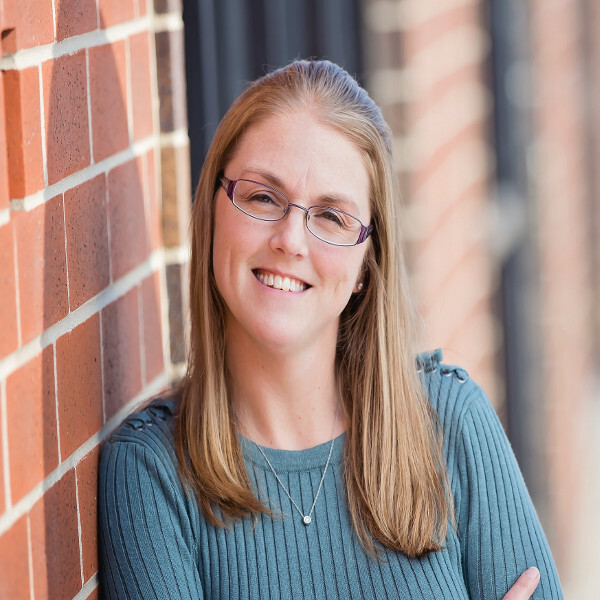 Andrea received her Bachelor of Science degree in Kinesiology from University of Wisconsin Milwaukee in 2000 and her Doctorate in Physical Therapy from Northwestern University in 2003. She has been working as a physical therapist since 2004. Andrea enjoys treating patients of all ages and diagnoses and looks forward to working in the Sandwich community. Andrea enjoys spending free time with family and friends. She is also training her dogs to compete in agility as well as training her puppy to become a certified therapy dog. Andrea is married and has a daughter; she and her family live in Elburn.